THE BEST 5 NOLLYWOOD ACTRESSES IN 2018 THE NOVIA LIST: Now in its sixth annual edition and using my usual templates of Characterisation, Internalization, Visualization and Role Interpretation, here are my picks for the Top 5 Actresses in 2018. 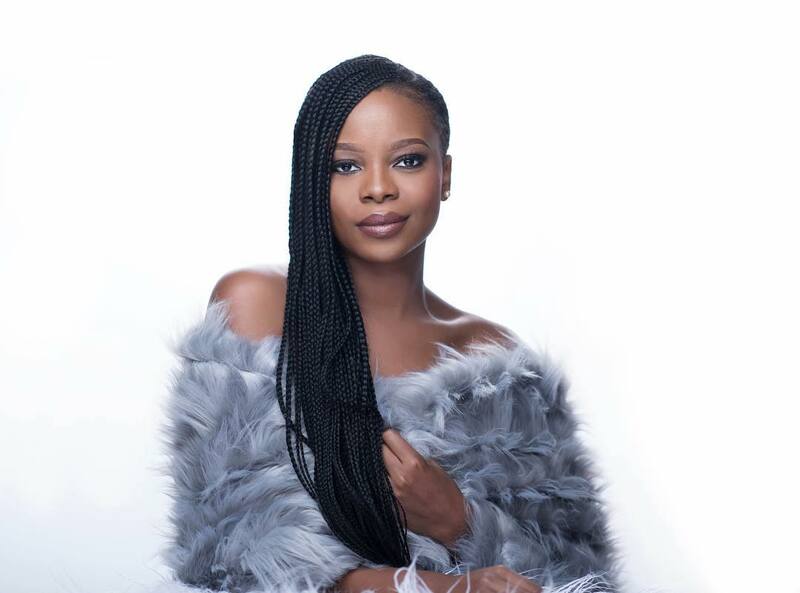 — NUMBER 5: JEMIMA OSUNDE I took notice of Jemima’s acting just this year and I found her interesting and one to watch out for in future. Her role in ‘New Money’ caught my attention and while I believe she could have given more in that role, she was good enough to show us the promise she possesses. — NUMBER 4: TINA MBA It’s an understatement to say Tina Mba is a very good actress. Her body of work justifies her past and present accolades but in 2018, she was smoking hot as the deadly matriarch of the Daregos family in the Africa Magic telenovela ‘Forbidden’. In every episode, Tina switches from the unassuming and pleasant to the cunning and insidious. She is also noteworthy in the movie ‘Nigerian Prince’. Take a bow, Tina. —- NUMBER 3: TONI TONES Toni gave an unforgettable performance in ‘King of Boys’. I was struck by her raw energy and her intense acting qualities, some of which we saw in ‘Forbidden’. Thumbs up, Toni. — NUMBER 2: SOLA SOBOWALE With a great performance in ‘King of Boys’, Sola Sobowale would easily be many people’s pick for the top spot. In KOB, she redefines her stereotypical acting nous and shows us a different layer of her talent and ability to internalize her role. She understood the emotional points of the character she played and did justice to her role. She’s good, this ma’am. The frontiers are hers to break. —- NUMBER 1: ZAINAB BALOGUN —- This young lady is talented. She’s damn too good and in three movies in 2018, she was quite exceptional. She comes across as one who puts in a lot of work and thought into her roles, with the appropriate expressions and reactions where it matters most. From her mellow melancholy in Royal Hibiscus Hotel to her schizophrenic sizzle in ‘Sylvia’ and her powerful portrayal of a soul in search of redemption in ‘God Calling’, Zainab left no one in doubt about her stamp of authority in a field where she aspires to be respected.Congratulations! Next articleIs there a YBNL project coming soon?